Nor-Shipping is the leading maritime event week. 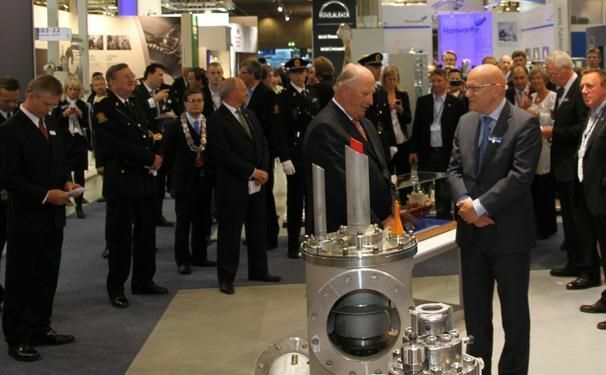 Its top-quality exhibition, high-level conferences and prime networking opportunities attract the international maritime industry to Oslo every other year.The exhibition is at the heart of Nor-Shipping. 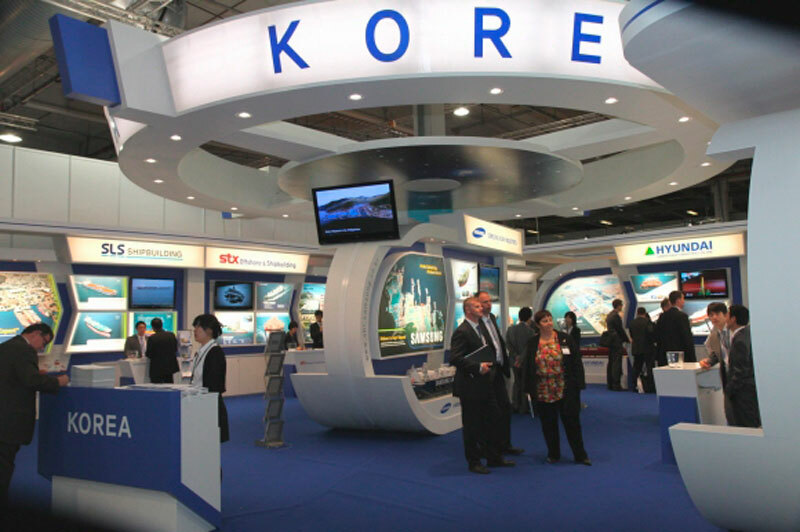 It showcases 22,500 square meters of the best and latest in maritime technology, services and solutions spread across six halls. The year 2015 – our 50th anniversary – will be a special year for Nor-Shipping. We invite you to join your peers, partners and prospects at the leading maritime event week, when the maritime world will meet again in Norway to explore the future.If your business falls within our main theme areas, you will fit right in at the exhibition. These are: IT and navigation; safety and rescue; shipbuilding and repair; maritime services and logistics; and propulsion and machinery. For those who are more focused on the commercial side of the industry, our conferences have proven to be a big draw.Over our 50-year history, we have developed from our origin as a niche shipbuilding exhibition into a weeklong industry-wide event filled with conferences, professional networking gatherings and countless other activities, with the exhibition at the center of it all. Our latest expansion is the strengthening of our conference program to include the offshore maritime segment. 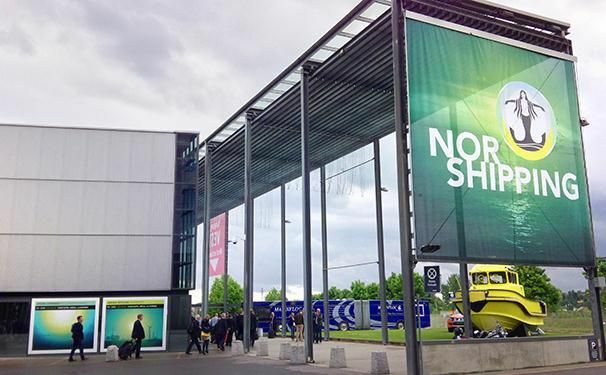 Are you planning to assist or exhibit at Nor-Shipping next edition? You are in lucky because they are going to celebrate their 50th anniversary, which means that is going to be even a more special edition. The show, held in Oslo every two years invite you to join your peers, partners and prospects at the leading maritime event week in Norway’s maritime event. 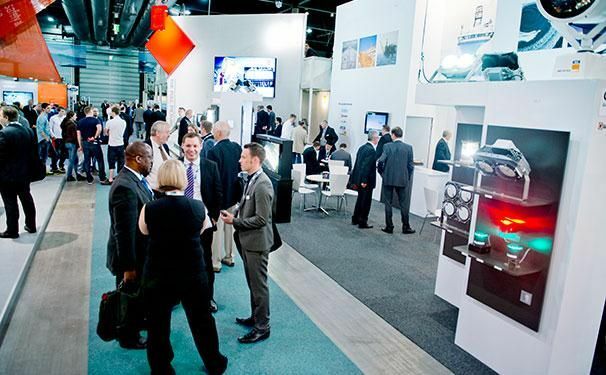 More than 20,000 sqm to showcase the latest in maritime technology, services and solutions across six halls distributed by industry segments which will make easy for visitors to find you business stand. If you are in the maritime industry and you don’t save your space yet don’t wait it for, Nor-Shipping becomes an important meeting place for companies from all across the world with visitors from around 80 countries. 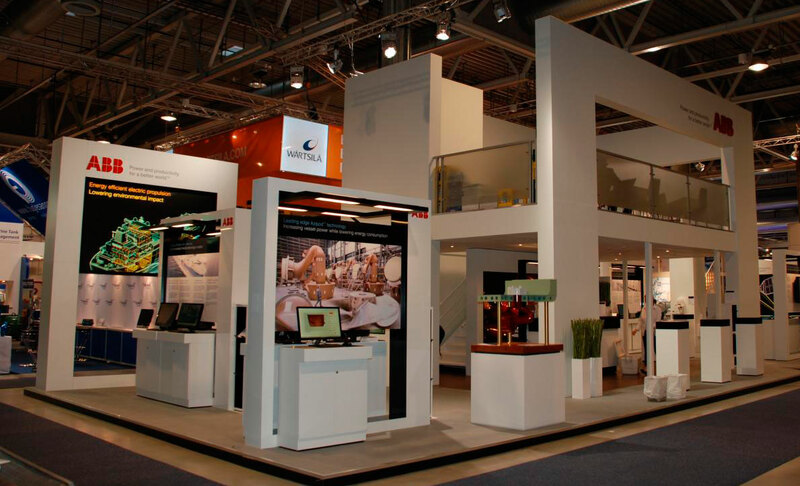 Find out the best stand contractors in Oslo and start to design how you want to display your products and services. We will recommend you some professionals and you will only have to choose the proposals that better fits with your necessities.